It all started in 1933 in a pharmacy in the town of Lure, in north-eastern France. Joseph Frechin introduced human pharmaceutical specialty manufacturing in his dispensary, under the name Laboratoires biochimiques de l’Est. Demonstrating his entrepreneurial intuition, he used the antiseptic properties of oxyquinoline to treat animals. 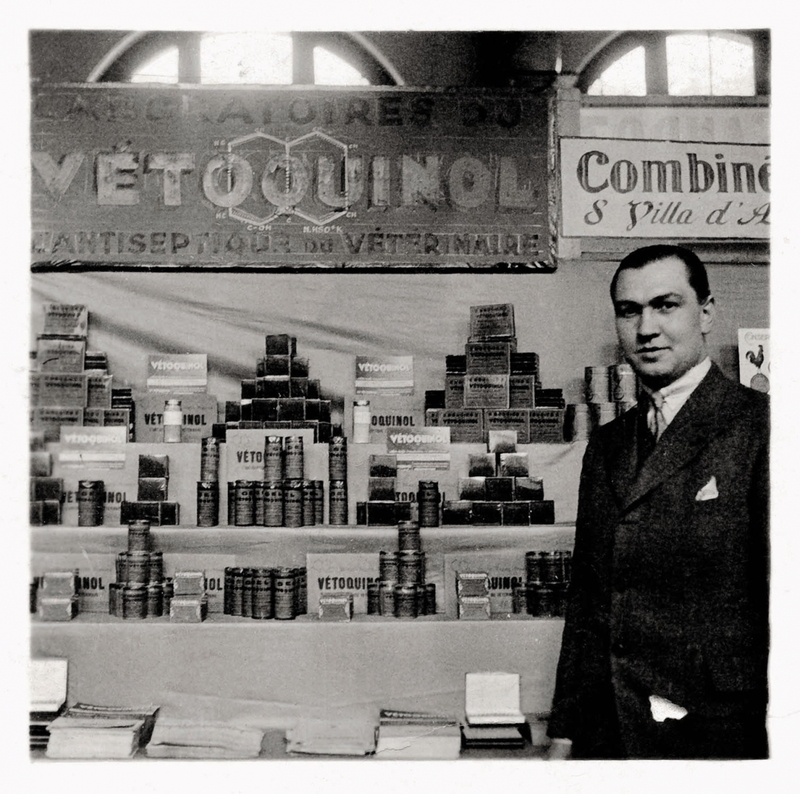 Called Vetoquinol, this remedy quickly became a success and Joseph Frechin added a veterinary service to his company. 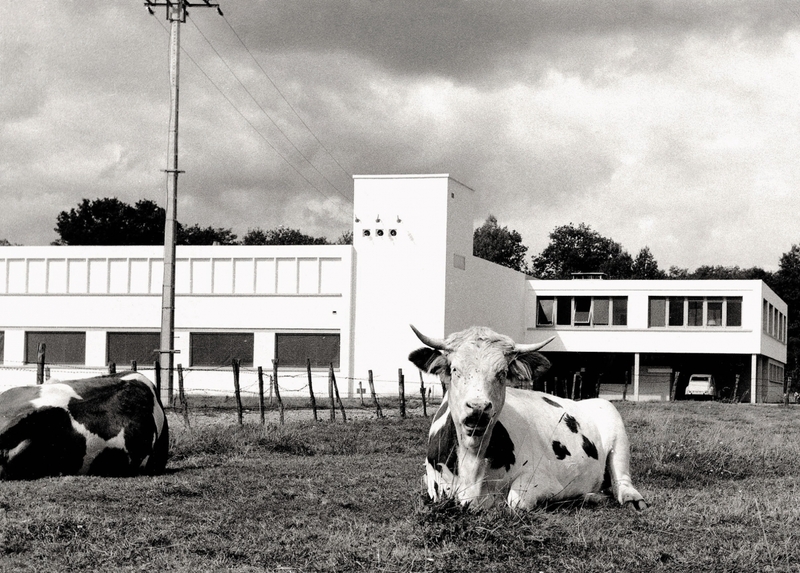 By 1970, to the tremendous satisfaction of veterinarians, over 250 products were available. Since then, Vetoquinol has continued to develop and provide innovative medicines and solutions to its customers. 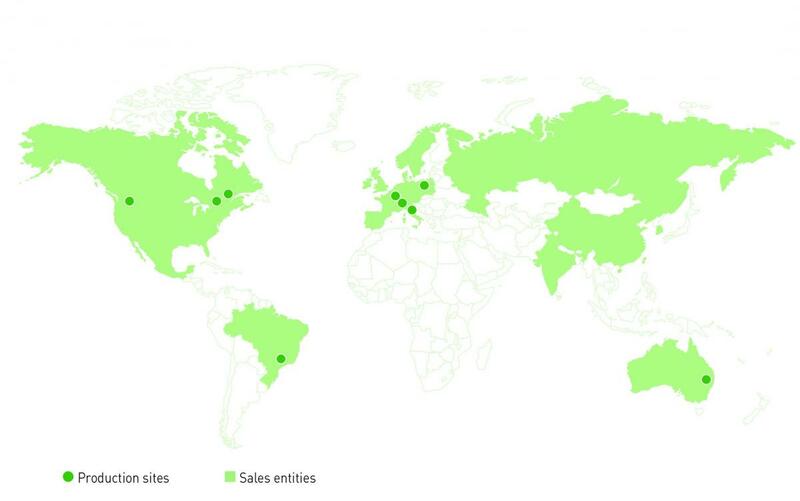 Vetoquinol established its first subsidiaries in the Netherlands, Ireland and Belgium. Today, with 140 distributors and a direct presence in 25 countries, in Europe, North and South America and in Asia/Pacific, employing 2,000 people, we have built an international network, allowing for close relationships with our customers around the world.